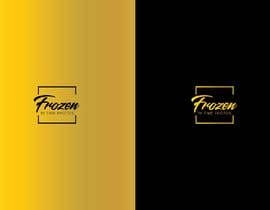 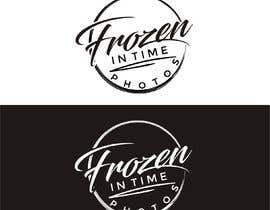 I need a logo for photographer business. 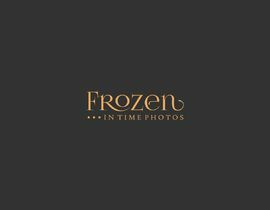 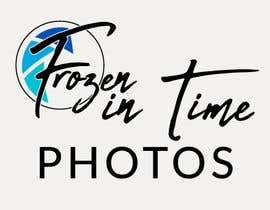 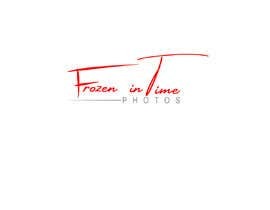 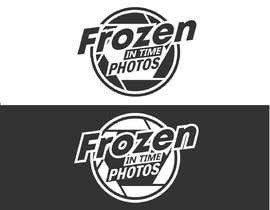 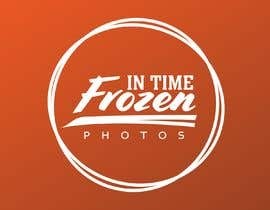 The name of the business will be <<Frozen in Time Photos>>. 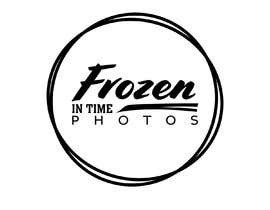 The business will first focus on wedding photography and business photography. 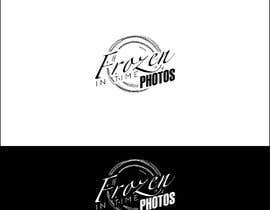 The name of the business should be part of the logo or the logo is the arrangement of the name in a distinct font and color. 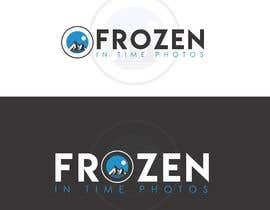 In the end the logo should allow to stand as a brand on the market. 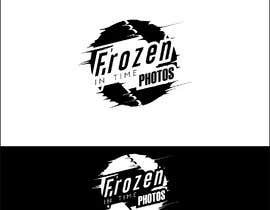 The logo should be suitable for the year 2019 and the years to come. 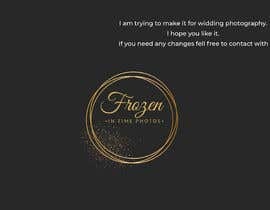 •	I would love to see some raw draft so get an idea in which direction it is going to be able to give fast feedback and save time on both ends. 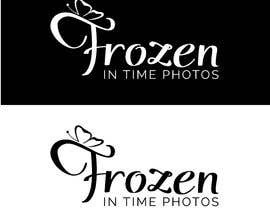 * The logo should be well readable. 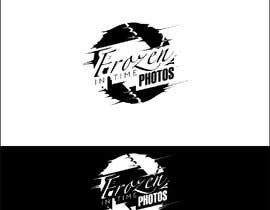 When I go through the pictures (thumbnails) here and I can't read it on first sight, the logo isn't suitable for my purpose. 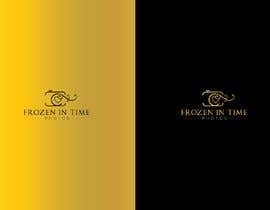 * The Slogan is Frozen in Time - intime is to close to the German word for intimate. 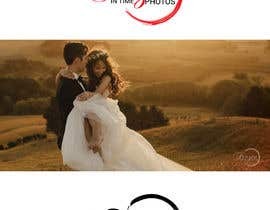 Please, check my proposal #96.